I’ve been meaning to make a list of titles on this topic and now someone else has done it for me: 9 Books About Families With Gay and Lesbian Parents at notimeforflashcards.com. 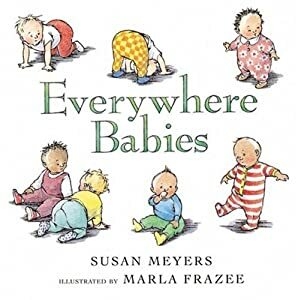 This is terrific list – I’m afraid I’ve only read one of them, Everywhere Babies, which we received as a gift when my daughter was a baby. 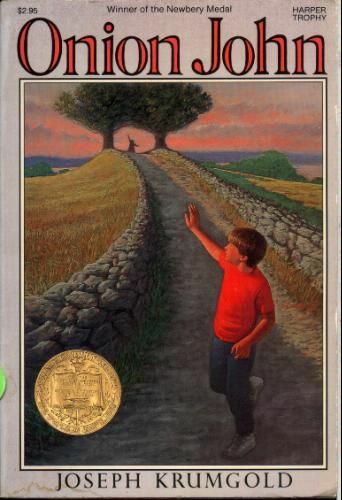 We read it countless times and enjoyed it a lot. I particularly liked this book because the illustrations include just about every family combination you can think of, all of them happy, warm and loving.